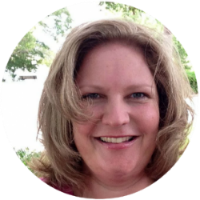 For years I’ve used my Joyful Life Planner to organize my life and help me to stay focused on what’s truly most important to me, but about 18 months ago I discovered bullet journaling. I realized that before creating the Joyful Life Planner I was essentially using a bullet journal style to keep myself organized. So last year I decided to try using a bullet journal instead of my Joyful Life Planner, which I did faithfully until the end of the year. 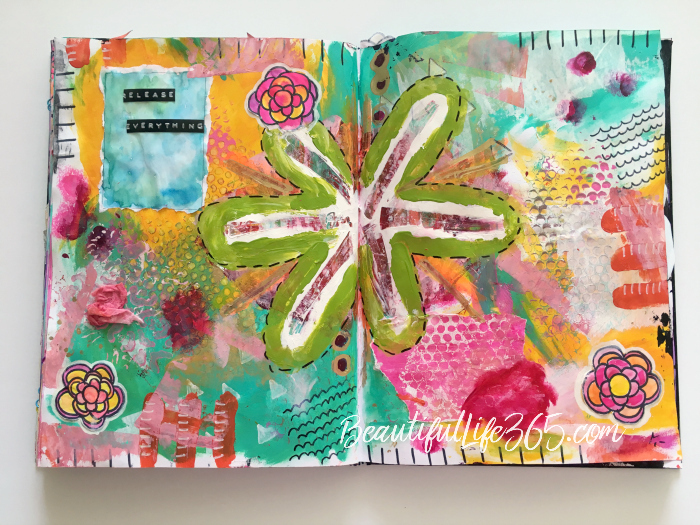 As the year progressed, however, I realized that the bullet journal style was not working for me organizationally because I need the structure of a planner. The bullet journal provided too much flexibility for me. So my favorite bullet journal sat neglected beside my desk for a while until I decided to use it to document my spiritual journey and what I’m hearing from God. 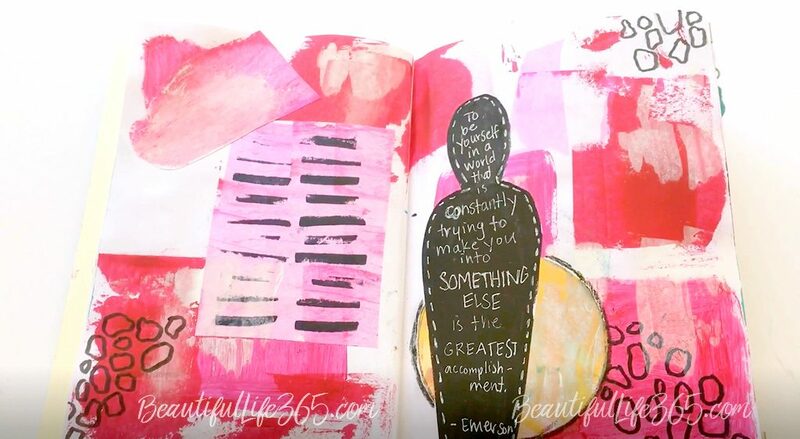 Today I’m sharing a little peek into that spiritual journal that’s a combination of life documentation and arty fun. 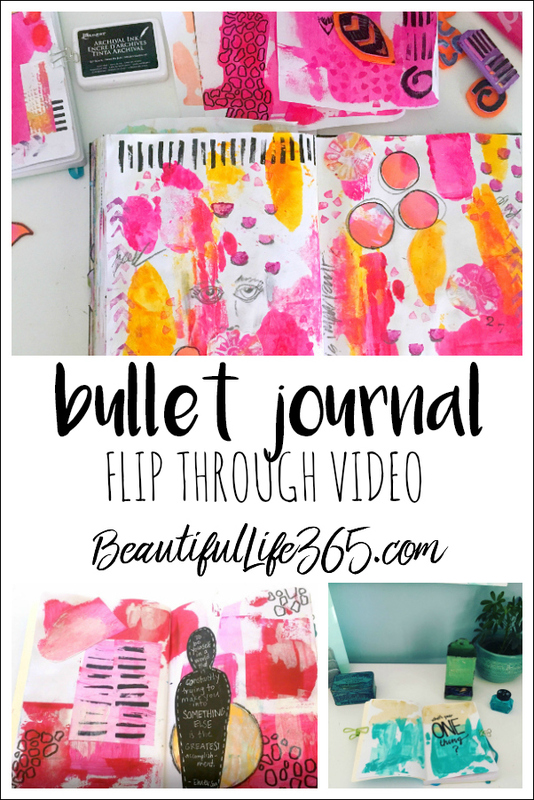 If you’d like to see more creative planning and journaling videos, including journal flips and tutorials, subscribe to my Beautiful Life 365 You Tube Channel HERE and click the bell to receive a notification when I upload a new video. 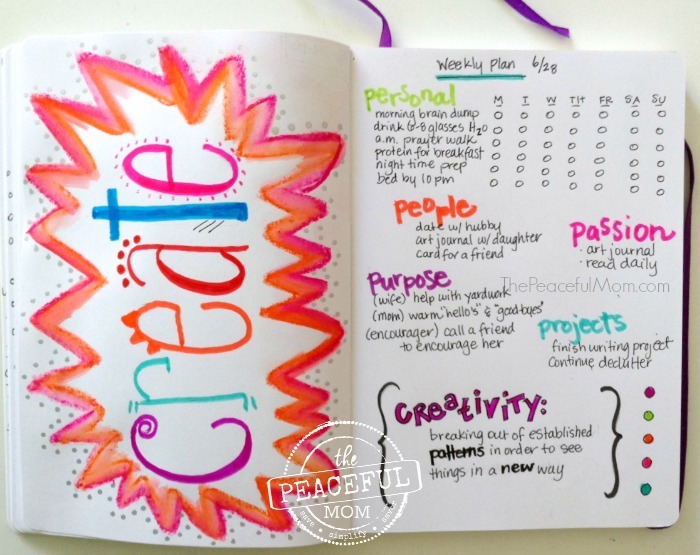 See the Best Bullet Journaling Supplies HERE.